The baptism of a new member into the Body of Christ is a cause of celebration for the entire community. 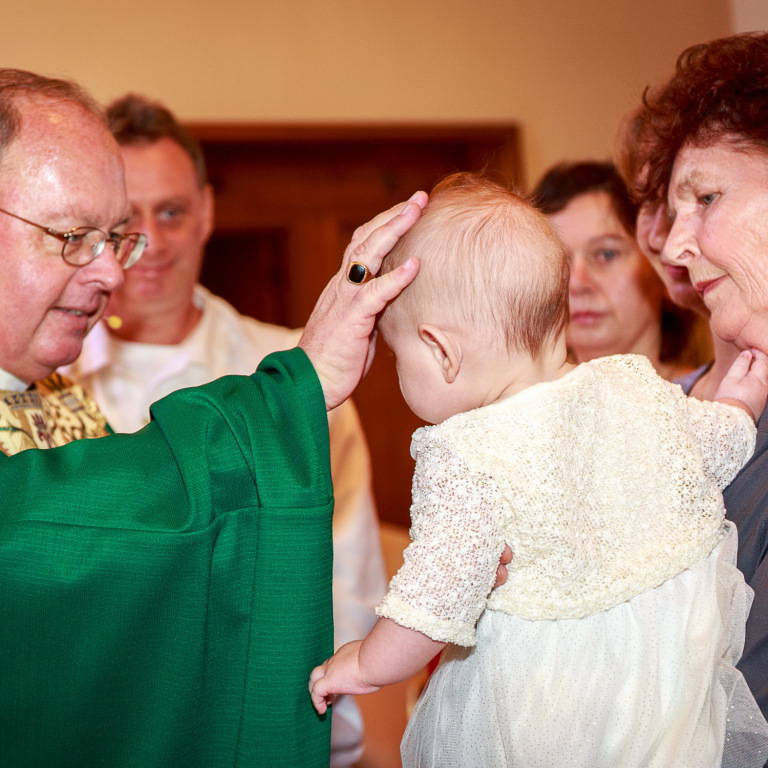 At St. Brendan, if your child is younger than age 7, the sacrament of Baptism is celebrated after the 4:00 p.m. Mass on Saturday and after the 11:00 a.m. Mass on Sunday. 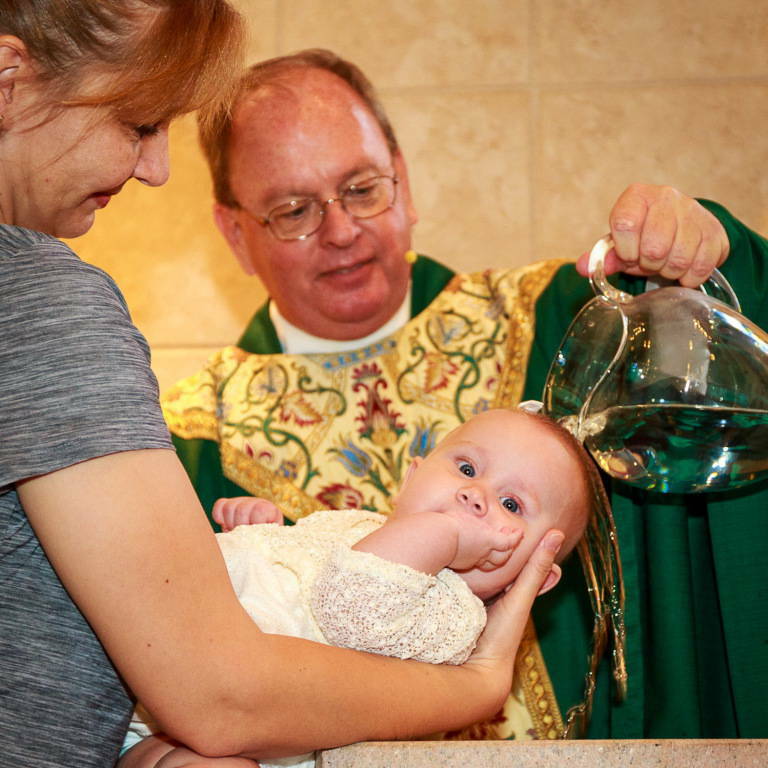 If you wish to have your child baptized at St Brendan, you are encouraged to make an appointment with Valeta Orlando in the parish office. Call (386) 441-1505 x-307 or Email vorlando@stbrendanchurchormond.org. This is especially necessary if the parents are not together, live out of town, or if you are a grandparent inquiring for your grandchild. You must contact Valeta Orlando is the child is older than 7. The information you will need and the documentation you must provide can be downloaded by clicking the links below. All information must be received before the baptism can be scheduled. The information form that needs to be completed is HERE.